The Show: Orlando Was a Great Success! The Show: Orlando was a great success! 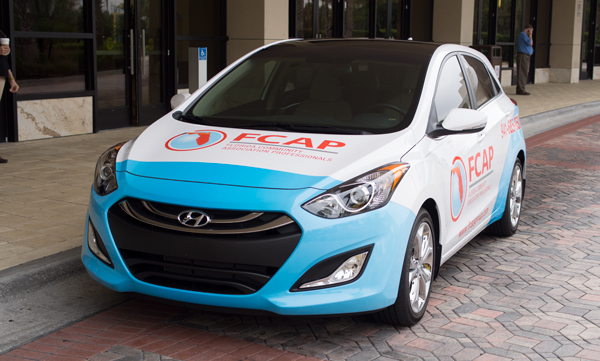 Even the new FCAP Mobile made its debut. 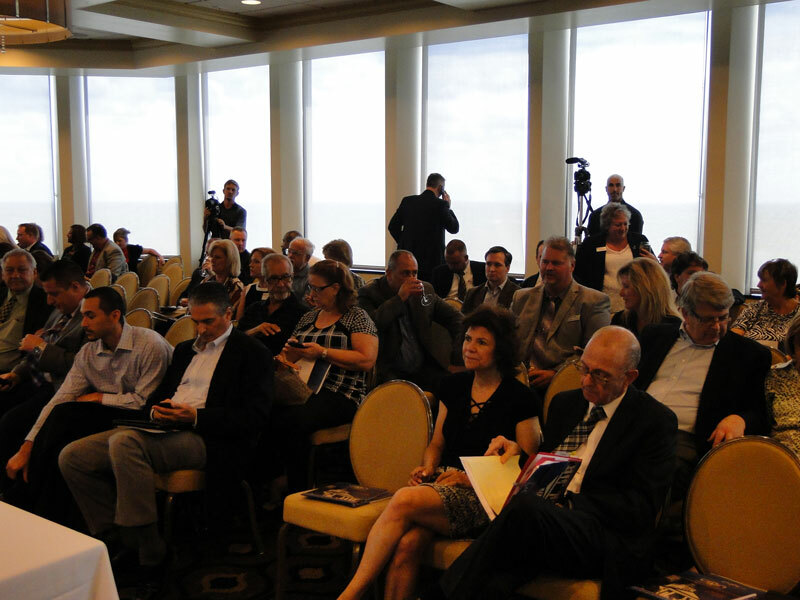 Be sure to check out all of the pics from the event in Orlando. And let us know what you thought here. Don’t miss the chance to network with people in the industry. Look for our LinkedIn groups. Don’t Miss The Show: Orlando on Sept 26! Have You Registered to Attend? Only 7 Days Left to Register. 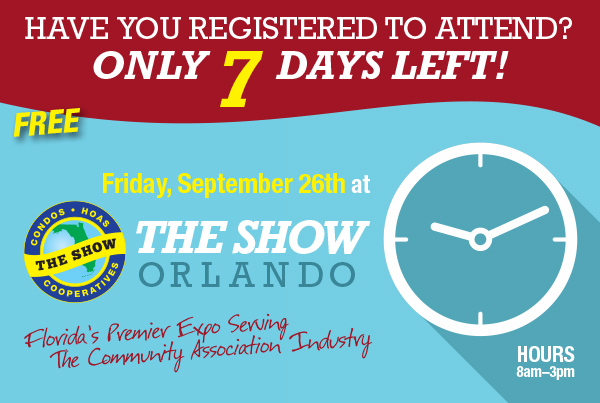 Don’t Miss Out on Your Opportunity to Rub Elbows With Industry Movers and Shakers at The Show: Orlando, September 26, 2014 at the Orlando World Center Marriott. 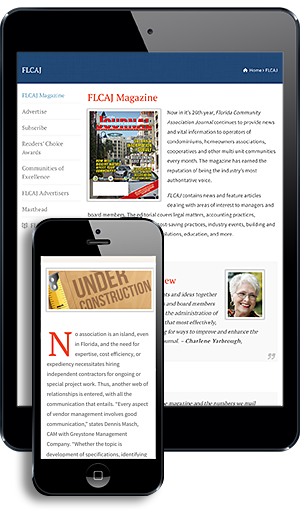 FT. LAUDERDALE, FL, August 28, 2014 – Volunteer boards and property managers responsible for the operation of condominiums, homeowner’s associations and coops will find their jobs a little easier thanks to a new Smartphone app from the Becker & Poliakoff Community Association Law Practice group. The app allows residents to search the laws governing their communities using simple key words or browsing the frequently asked questions and answers section with answers provided via video. 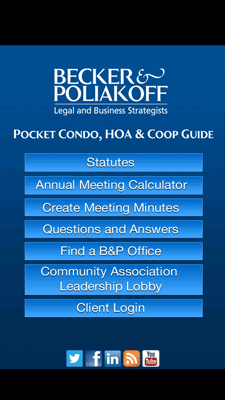 Board members and managers in condominiums and cooperatives will appreciate the annual meeting calculator, designed to make the strict guidelines for scheduling annual meetings, as set forth by statute, easy to understand and follow. Other features include the ability to create Board meeting minutes with detailed information about attendance, voting, and agenda items. The app is available to the public; however, clients of Becker & Poliakoff can also access proprietary information regarding accounts they have in collections through a client log-in portal. What is an Advisory Board and could your organization benefit from one? 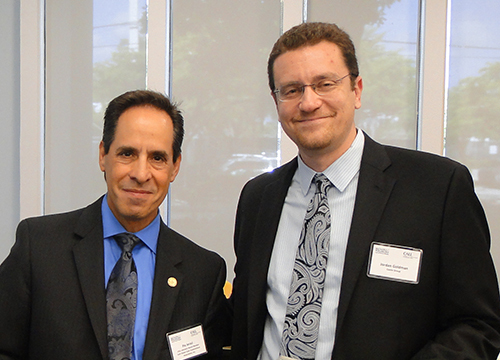 Community Association Legislative Lobby (CALL), Florida’s leading community association organization recently announced the formation of an Advisory Board which will provide vision, strategy, and outreach to the organization’s leadership team. Working day-to-day in the community association industry, the term Board of Directors is commonplace. Community associations and many corporations across the state are governed by an elected Board of Directors who has a fiduciary and legal responsibility to the organizations they serve. In contrast, an Advisory Board does not have any formal legal responsibilities. Rather, an Advisory Board is appointed in order to give advice and support. What qualities should you look for in an Advisory Board? Industry experience is an important qualification for a team member of an advisory board. 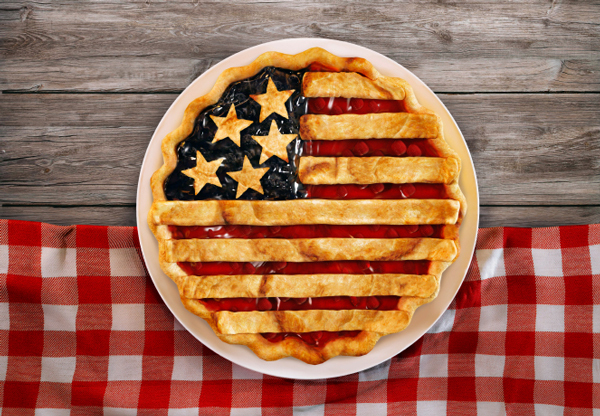 In this case, experience in carrying out the duties of a community association is crucial. The CALL Advisory Board encompasses an extraordinary number of years as board presidents and management company executives. Ideally it is important for a trusted group of advisors to be able to connect with an organization’s leadership on a professional level but personal connections should be considered, as well. 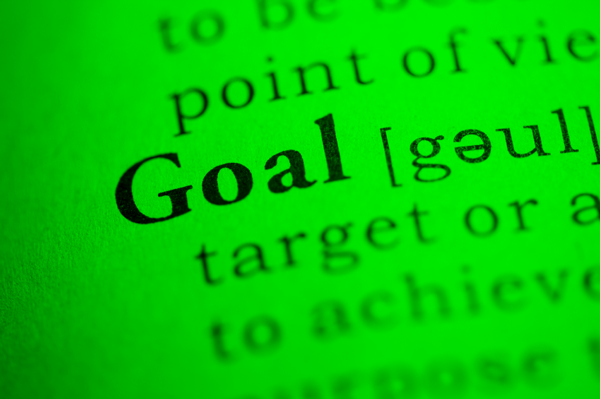 Trust is earned over years of working side-by-side on important and mutually beneficial projects. “I have worked with these advisors for many years to shape positive community association legislation,” said attorney, Donna DiMaggio Berger, a shareholder in Becker & Poliakoff’s Community Association Law Group. Access to and representation by trusted decision makers with longstanding ties to the community brings credibility to an organization. Click here to read CALL’s press release in its entirety. Leaders from Community Advocacy Network (CAN) and Chief Executive Officers of Management Companies (CEOMC) held a joint Community Association Legislative Town Hall in Orlando Florida on September 5, 2014. 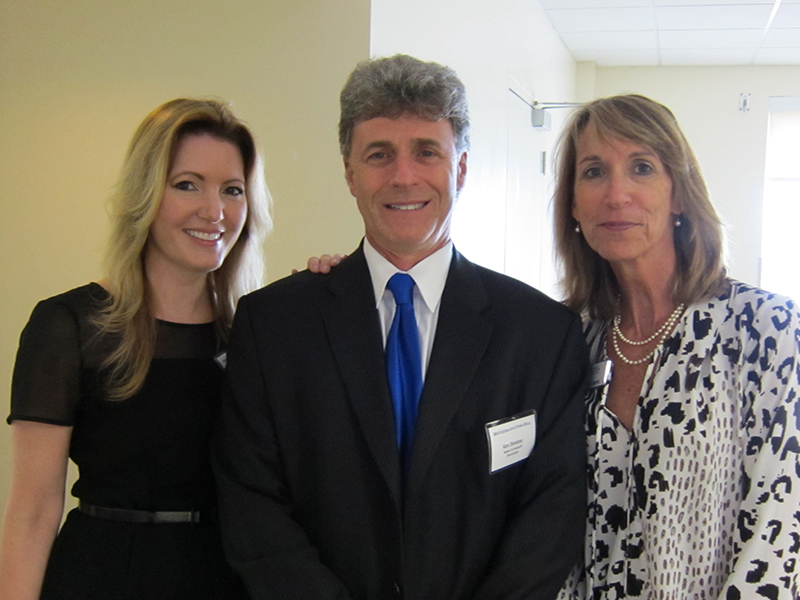 FCAP’s Richard Johns attended and provides the following information. I know that no one wants to think about it, but that dreaded time has come again. It’s time to get to work on the annual Association budget. While the budget process is very straight forward, the emotions it often brings out in owners, board members, and residents are not. The budget process has to balance competing interests, some want the lowest possible increase while some want more services, better amenities, or improved maintenance. All of these have to be balanced with what is required in addition to the resources of the Association and its owners. The Show: Orlando – Don’t Miss It! Managers and Board Members: Registration is now open for The Show: Orlando! Visit our website at www.theshowfl.com to check out the schedule and CEU class offerings and to register! Service Providers: Booths are still available at The Show: Orlando. 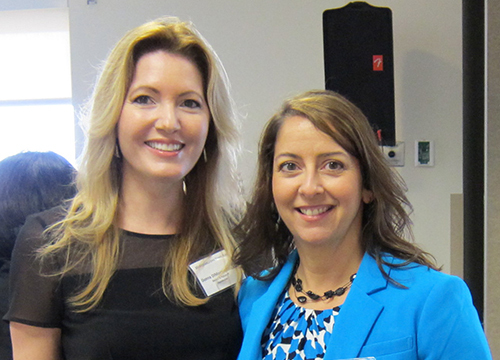 Don’t miss your opportunity to network with community association board members and managers. Reserve your booth today. Registration is now open for The Show: Orlando. We are pleased to offer multiple opportunities to obtain CEU credits, as well as offering a Board Certification Course. Visit our website at www.theshowfl.com to view the schedule, explore the educational options, and register for The Show! The Show: Orlando is pleased to bring you the following CEU classes. All classes are offered free of charge and will be held at The Show: Orlando on September 26, 2014 at the Orlando World Center Marriott. Please forgive me for hijacking the FCAP newsletter this week, but I want to give you some important news. 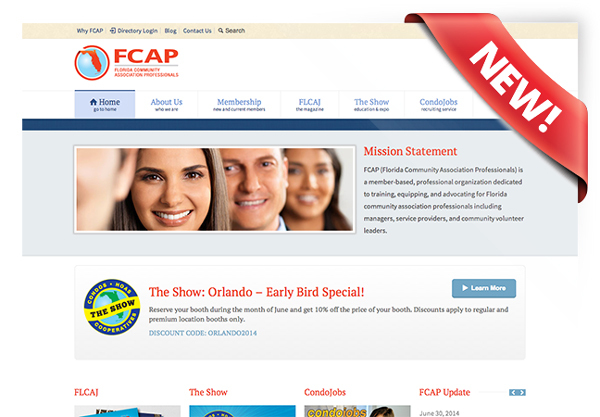 Last week we revealed the new FCAP logo and made reference to the changes that are coming soon. I want you to be the first to see them and also want to give you the reasons behind why we are making the changes.